Well it is with a lot of pleasure, and just a little past the deadline for getting the notice out to the winners on our combined Horror Happy Hour Comics Forge writers contest. First of all we want to thank everyone who submitted their books for us to take a look at; we looked at some very good chunks of work from some amazingly good authors that have not been “discovered” yet. This is the kind of contest we want to do again, so look for another one to come up as soon as we get through ZomBcon here in Seattle in October. 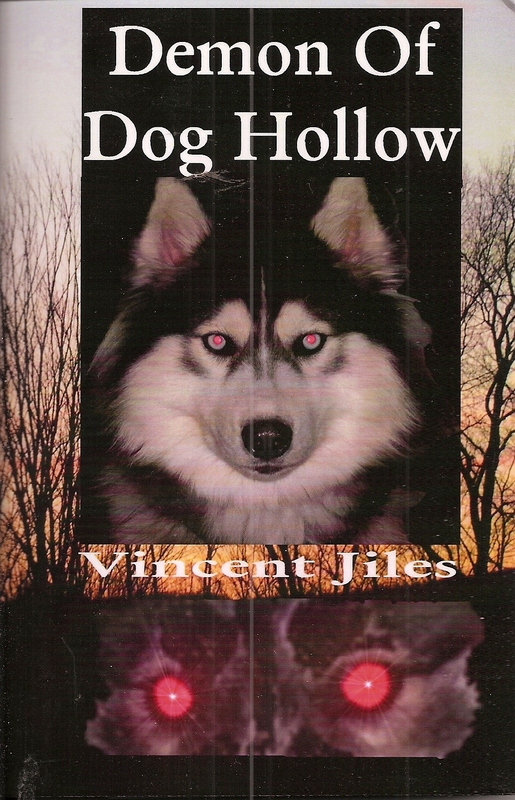 First Prize – Grand Prize Winner is – Mr. Vincent Jiles, Demon of Dog Hollow – First prize winner – We did give him a phone call and let him know that his book is our grand prize winner and that was pretty sweet, totally made his day. So this is what he wins, 100 bucks, his book is being sent through our editor now over at Spectral Press, Mr. Simon Jones has graciously agreed to edit the book as well before we get to ZomBcon, we will purchase 50 copies of his book, and the reviews will be posted in the next couple of weeks on both Horror Happy Hour and Comics Forge. Plus, as we prepare for the Kickstarter project – we will make every best effort to turn this story into a horror comic book and see where we can go with it. Second Prize – M. L. Steger, A Paranormal Menagerie – very good book and worth taking a look at, as it was a tossup as to who was going to place first prize between this one and Mr. Jiles book. This was seriously that good. 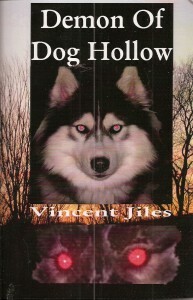 Third Prize – T. J. McKeough, The Green Jewel – this was also an awesome book to pick up and well worth finding. We are still trying to get hold of the prize winners, but we want to give out a big congrats to all our winners, and we really want to thank everyone who sent over copies of their books for us to review and take a look at for this contest. We will be doing another one, but probably over in November of 2011. So if you are interested in doing this, the contest will be a little bit different, but still worth joining in. Prep your submissions; we will want to do this again. Yea!!!!! This is totally awesome. nope – not at all. No kidding.